A bilateral tubal anastomosis, or BTA, is also known as a tubal reversal. A woman who has had a previous tubal ligation by clips, rings, or fulguration may be a candidate for a tubal reanastomosis. In a tubal reversal procedure an incision is made into the abdomen to gain access to the fallopian tubes. The ends of the fallopian tubes are then incised to expose the lumen, or inside opening of the tube. The two lumens of the tube are then carefully reattached under the microscope. Once the tubes are reattached, the outer covering, or serosa, of the tubes are brought together over the top of the inner portion of the tube. Colored dye is then used to test the repair and confirm the fallopian tubes are open. Pregnancy rates with reanastomosis procedures depend on several factors. The fallopian tubes must remain open, or patent. The next factor is based on a woman’s age and other factors that may affect overall fertility. More than 75% of women will be able to conceive following a successful reanastomosis, or tubal reversal. This number may be higher or lower depending on your individual circumstances. Pregnancy can be attempted approximately 1 month after surgery. An HSG may be used 8 months or more after a tubal reversal to test the tubes to be sure they are still open. The procedure is performed on an outpatient bases. 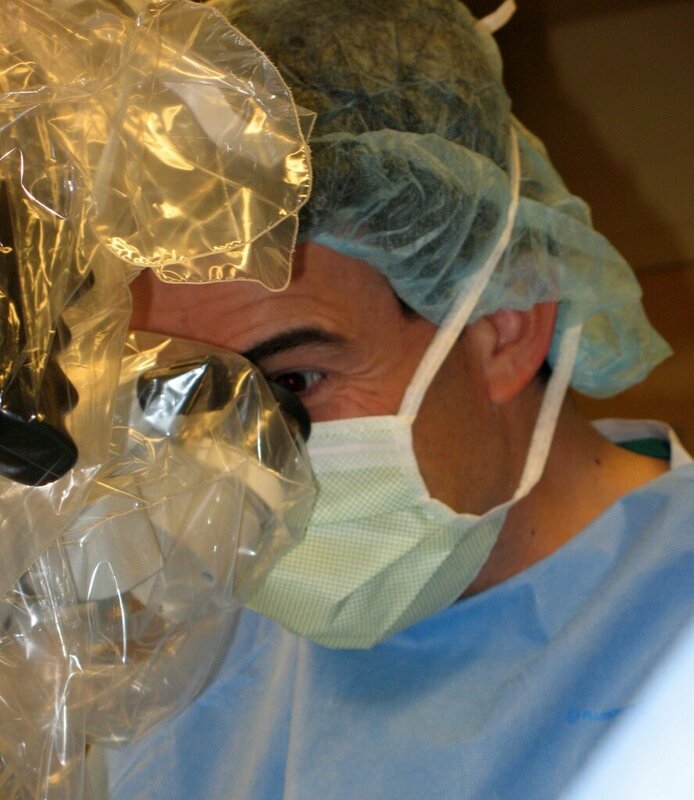 Dr. Zeringue has extensive experience performing tubal reversals. 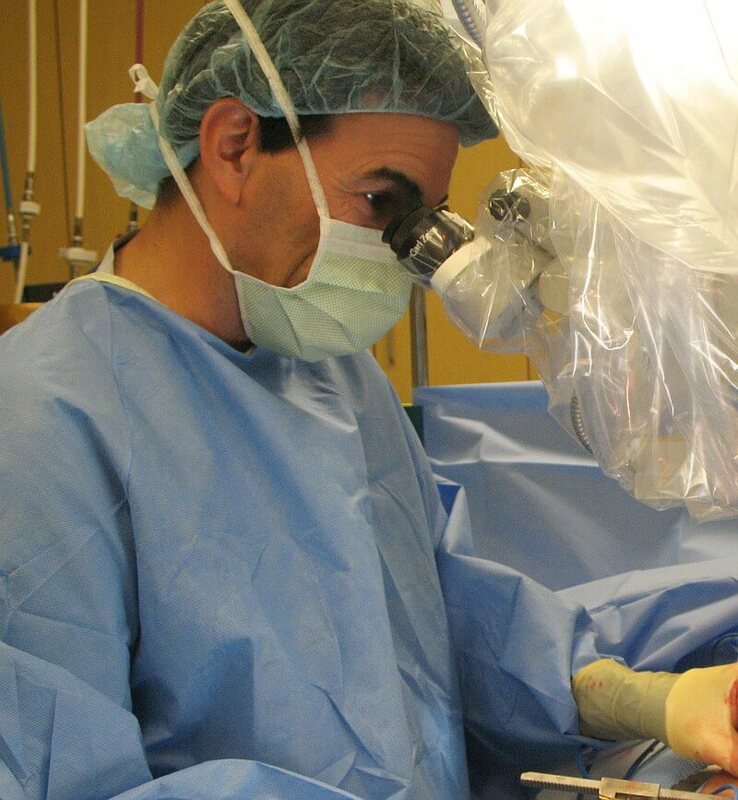 Since 1995, he has been helping women get pregnant through microsurgery. While serving in the Air Force, Dr. Zeringue performed tubal reversals on women from across the United States and even overseas. 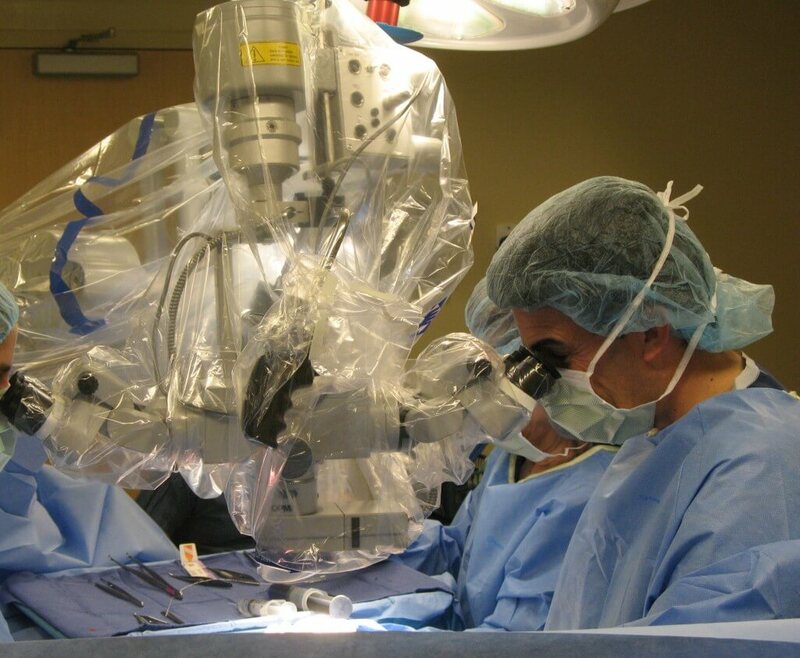 He has continued to perform the surgery on a regular bases and has more than two decades of experience. His perfected technique results in a very high success rate for both completion of surgery and subsequent tubal reversal pregnancy rates. This success combined with minimal discomfort makes tubal reversal an excellent alternative to IVF for many women. 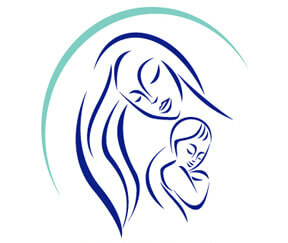 You may visit our dedicated web site at www.tubal-reversal-surgery.com to learn more about tubal reversal surgery. Most tubal ligations can be reversed even if your tubes were cut, tied, and burned. If you would like to discuss your options for tubal reversal or would like to compare reanastomosis to IVF, please contact the appointments office to schedule a meeting with one of our physicians. We can answer any questions you may have about your individual situation and help you to decide what your best option may be. If possible, bring copies of operative reports, pathology reports, or any HSG done after the tubal procedure. You can contact the doctors office that performed the surgery or the hospital where the tubal ligation was performed. Record request may take several weeks to several months to complete. Having this information available at your tubal reversal consult with help our physician provide you with information about your individual chances of success. In vitro fertilization or IVF is an alternative to a tubal ligation reversal. IVF involves 15-20 days of medications to prepare the eggs for collection under IV sedation. The embryos are grown for several days and 1 to 2 embryos are put back in the uterus in a procedure known as an embryo transfer. Any extra embryos not used can be stored for future use. We can discuss the advantages and disadvantages when considering IVF vs a tubal ligation reversal or tubal anastomosis.